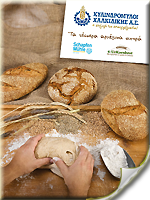 Become a specialist in bread or pastry making, using hign quality greek flour along with european flour, concentrates and improvers provided by our european partners. 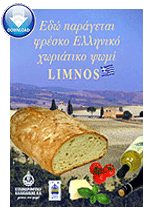 Take advantage of our highly qualified flours and differentiate your production with all our tested recipes from Chalkidiki Flour Mills SA, Abdon Mills Group and Schapfen M?hle Gmlh. Find out all our tested and qualified recipes by selecting any of our unique flour below. 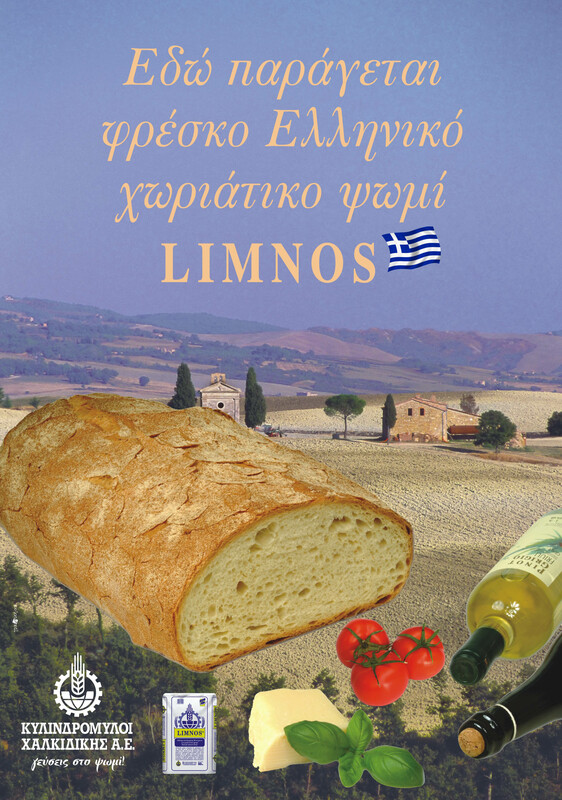 Bread "Panadero - Extra Durum"
German country style bread "Bavaria"